The 19th Party Congress is set to start on October 18, but some notable faces won't be there, including Mao Zedong's grandson. 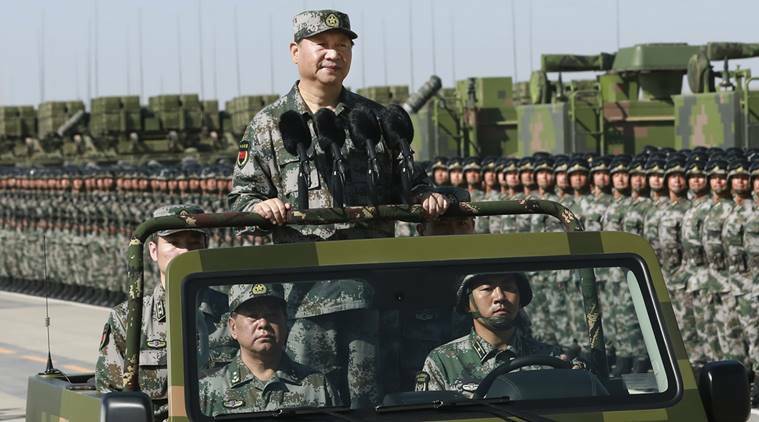 Major General Mao Xinyu is one of five senior military figures descended from or with close family ties to revolutionary generals or former state leaders who will miss out on this important political event that is held every five years. Those who are not invited to attend are effectively ruled out of any future promotions within the military. Previously people like Mao Xinyu were practically guaranteed a seat at these events, but it seems President Xi Jinping doesn't put much weight on associations with "princelings". 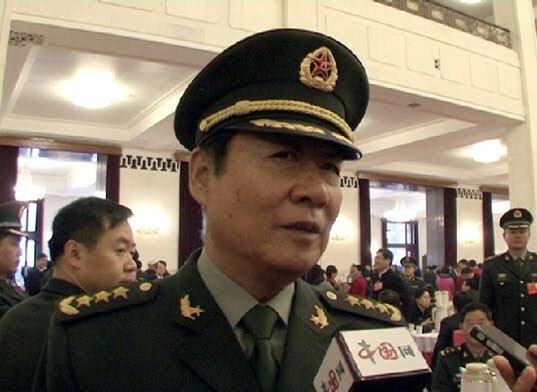 Macau-based military watcher Anthony Wong Dong was diplomatic in explaining the reasoning behind Mao Xinyu's absence by saying perhaps it was because Xi didn't know these people to trust them in key roles. 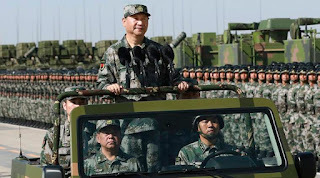 "Rather than deliberately suppressing [the influence] of the descendants of party veterans, Xi might simply think they are not reliable enough, or that they don't have the right skills to lead the army," he said. A total of 2,300 delegates from all sectors will attend the party congress, where they will vote to select the powerful Central Committee and the Central Commission for Discipline Inspection. Other princelings that were excluded are: General Liu Yuan, the son of former president Liu Shaoqi; Admiral Liu Xiaojiang, the son-in-law of the party's former general secretary Hu Yaobang; General Zhang Haiyang, a son of former Central Military Commission vice-chairman General Zhang Zhen; and General Liu Yazhou, the son-in-law of former president Liu Xiannian. 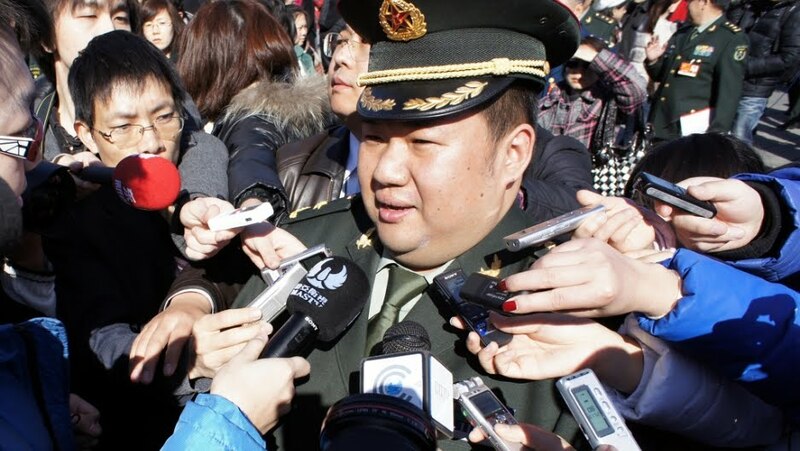 Other than being known as Mao's grandson, Mao Xinyu had the honour (and the criticism) of being promoted the youngest major general in the People's Liberation Army in 2009. He is also a member of the Chinese National Committee of the Chinese People's Political Consultative Conference, an advisory group to the government. Very interesting that Mao Xinyu is not invited to this year's congress -- he always got the paparazzi treatment during these events, just because he is Mao's grandson. no pedigree needed?? wow -- opportunity for YOU! !